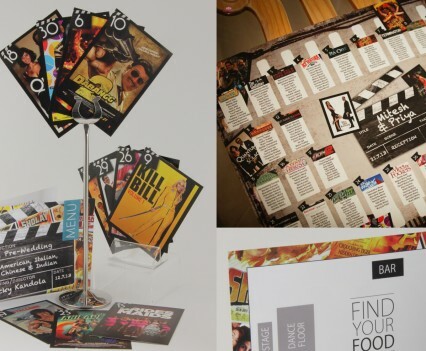 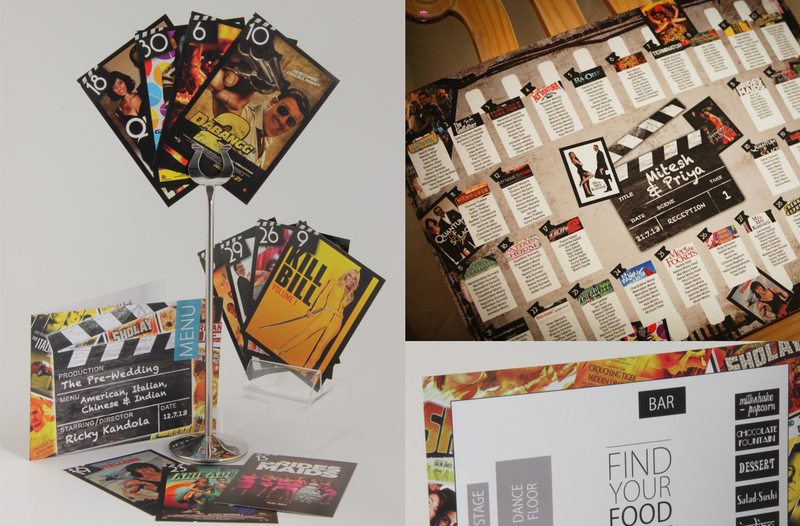 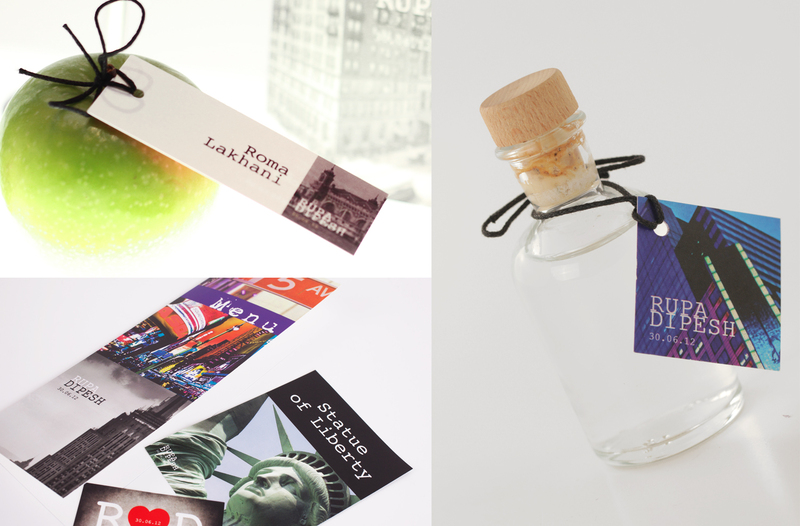 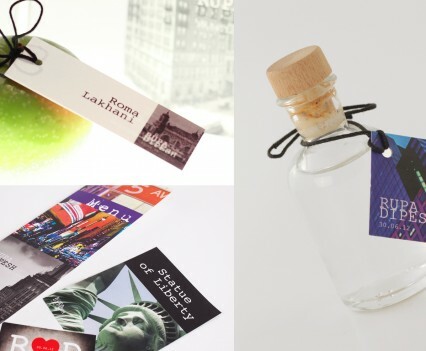 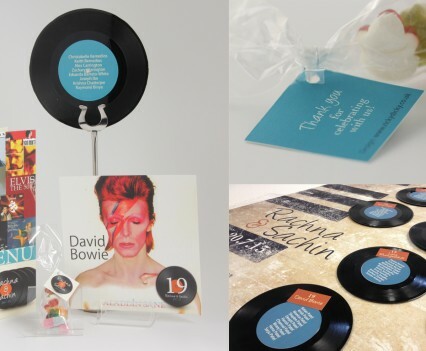 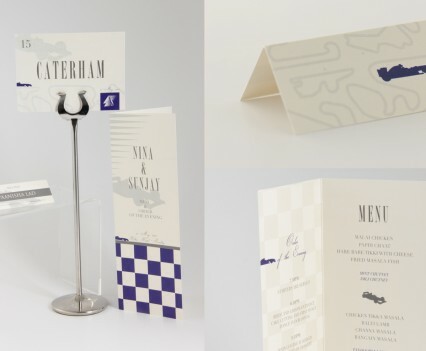 Our bespoke services are the ideal solution for those with a specific theme in mind or those wanting to take advantage of our creatively curious design team. 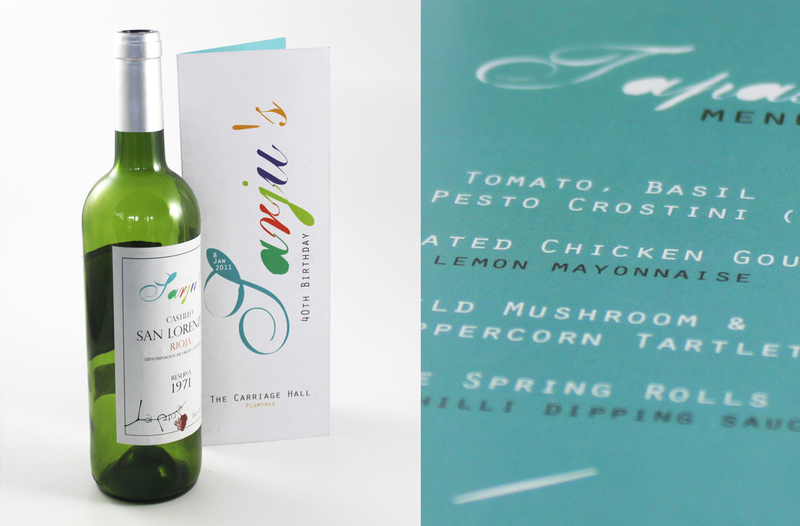 We love to design… let us create something that is as individual as you are! 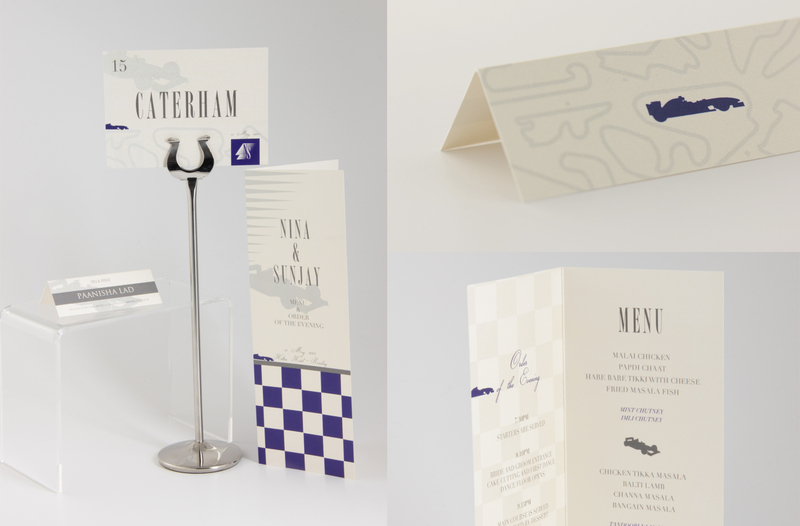 Take a look at some of our bespoke work below. 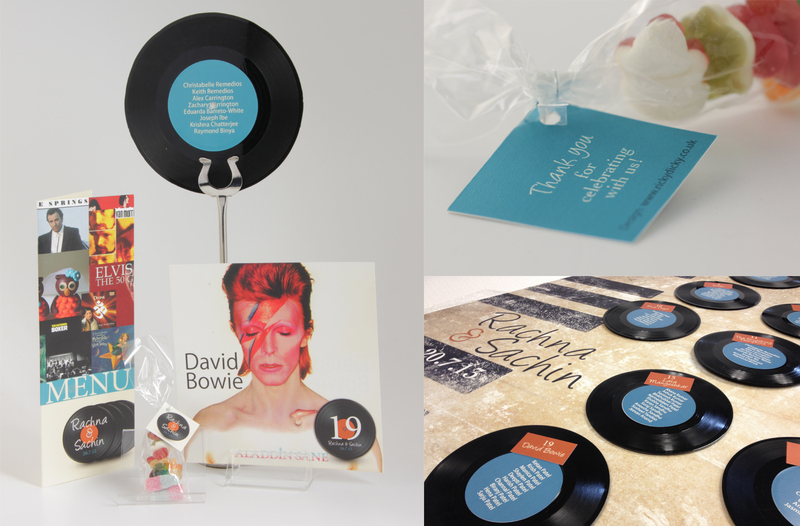 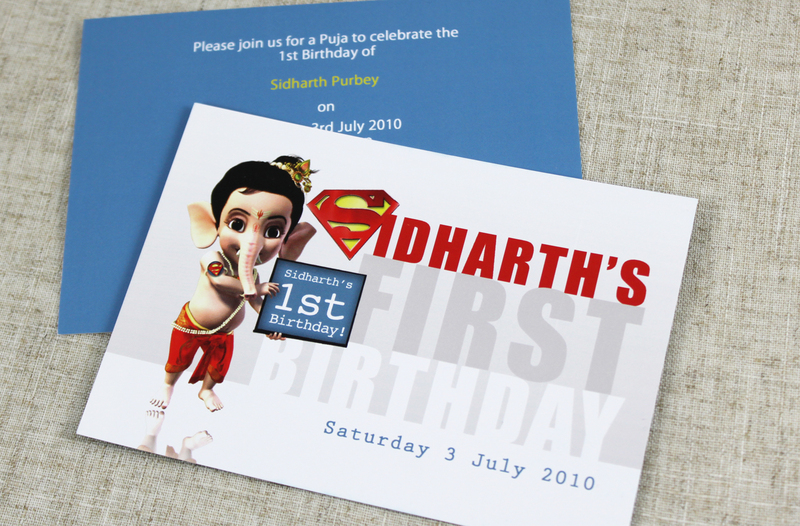 Our single item bespoke design charges are as little as £35 which cover a single card such as a ‘save the date’ or thank you card. 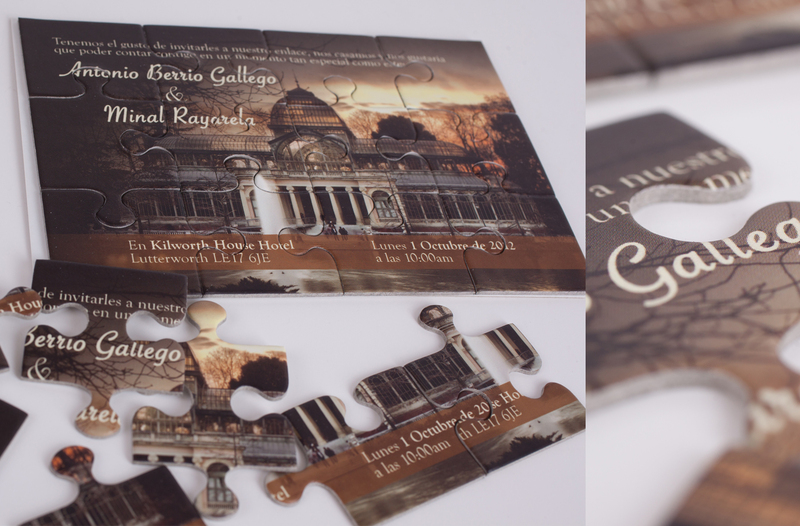 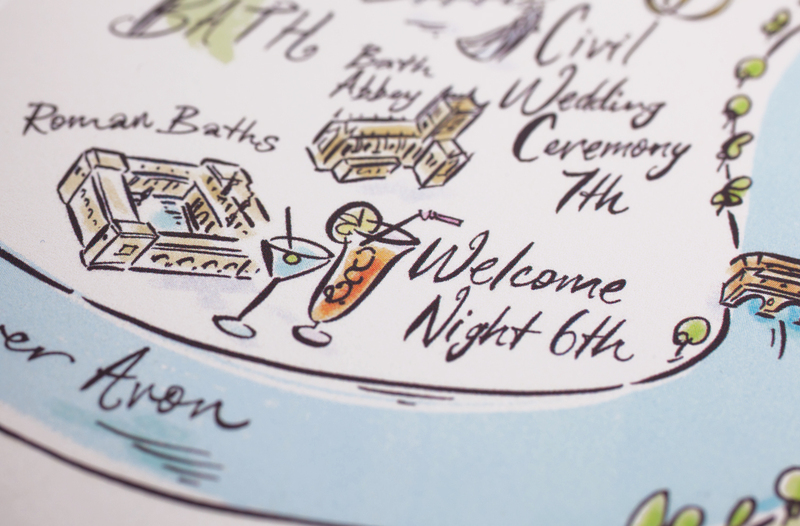 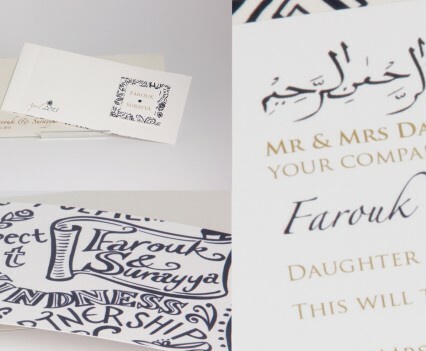 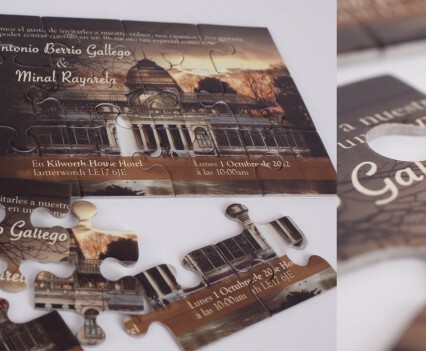 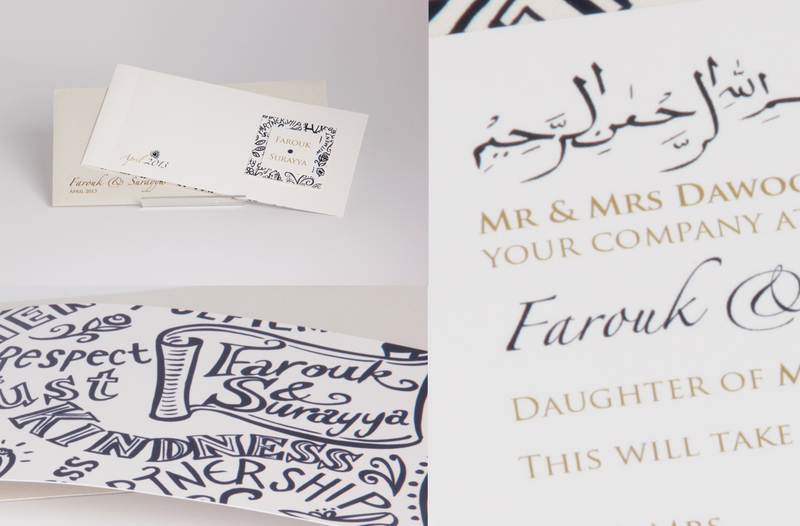 Bespoke invitation design charges start at £95. 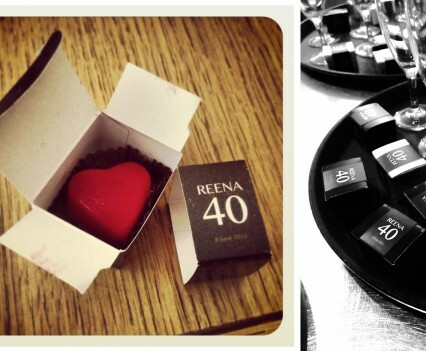 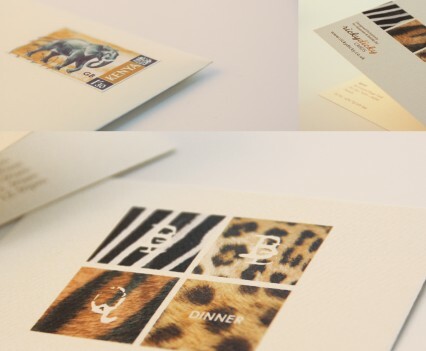 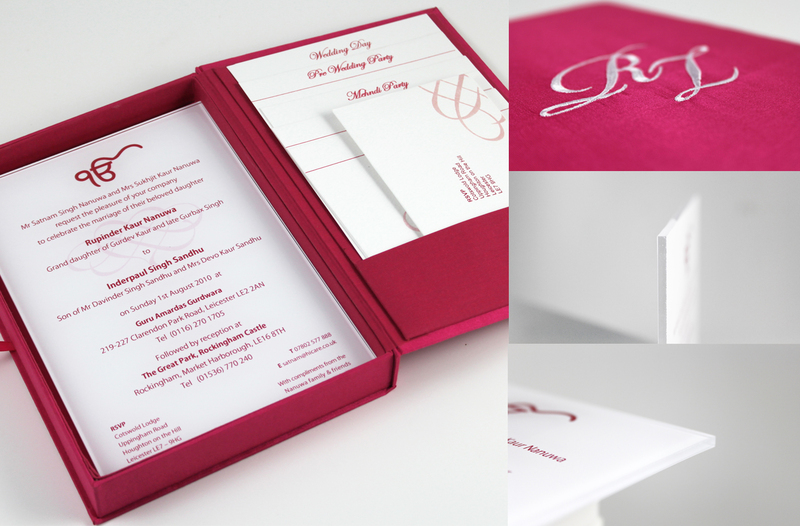 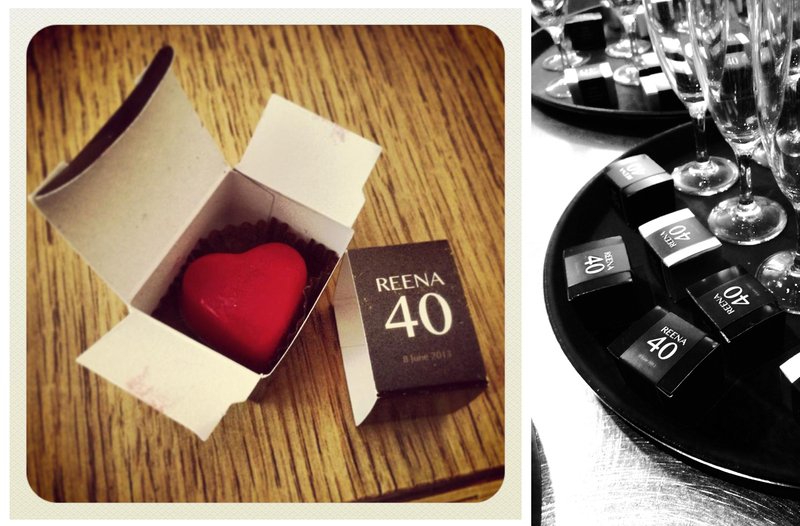 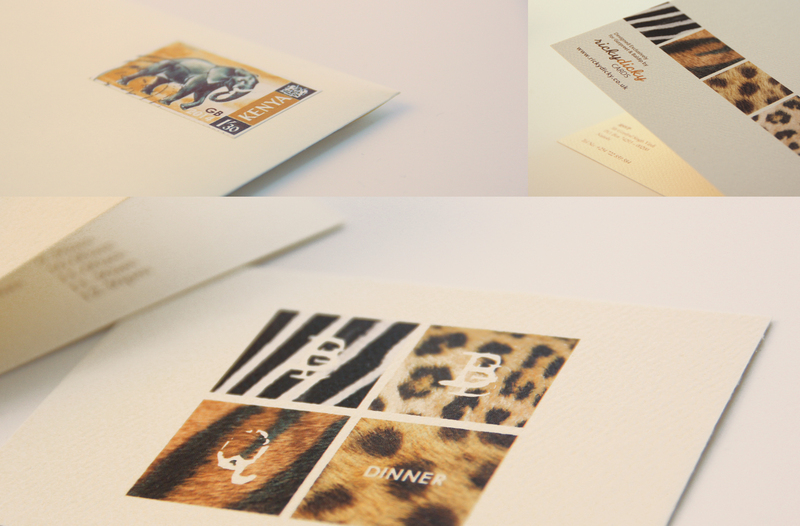 Bespoke stationery can be designed from £125. 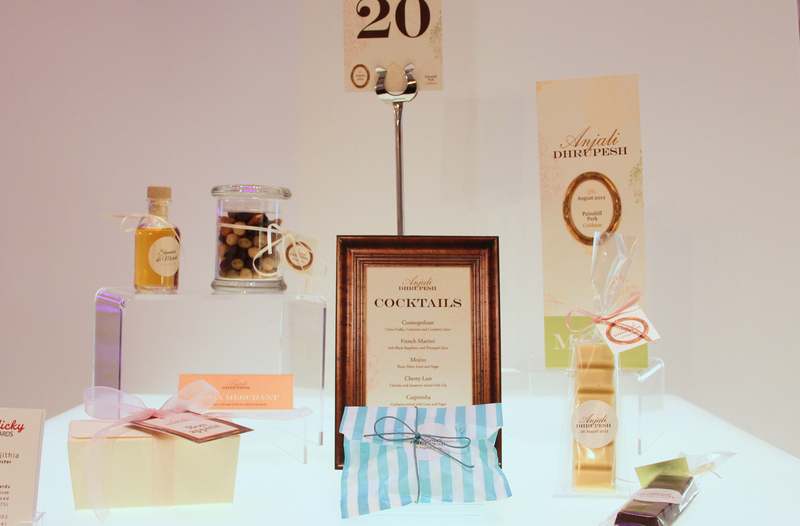 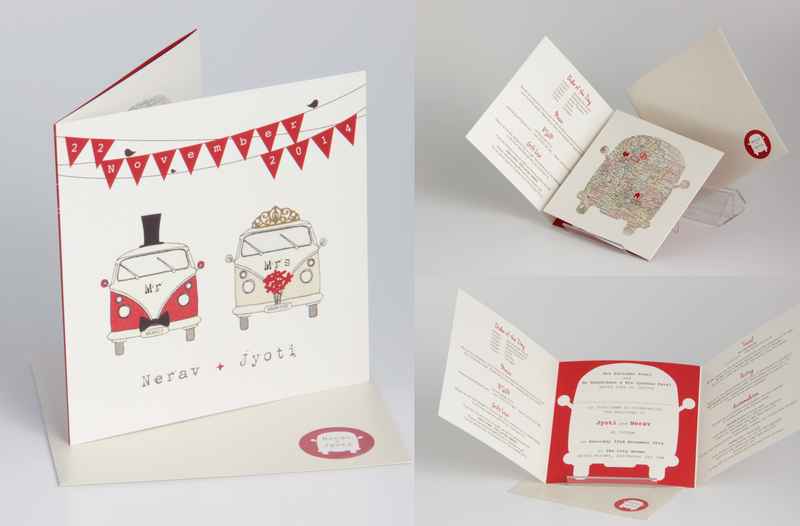 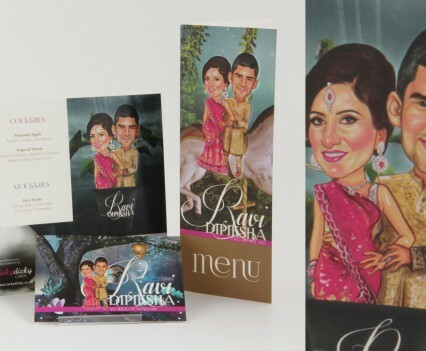 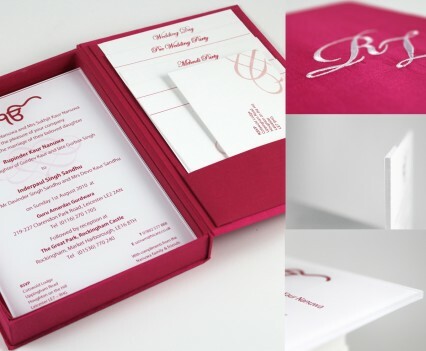 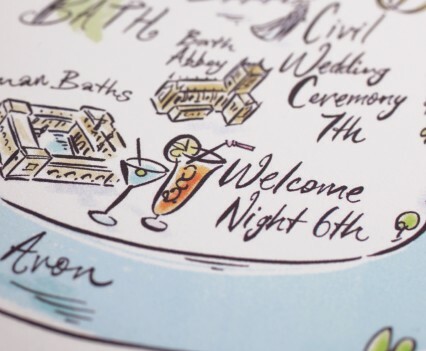 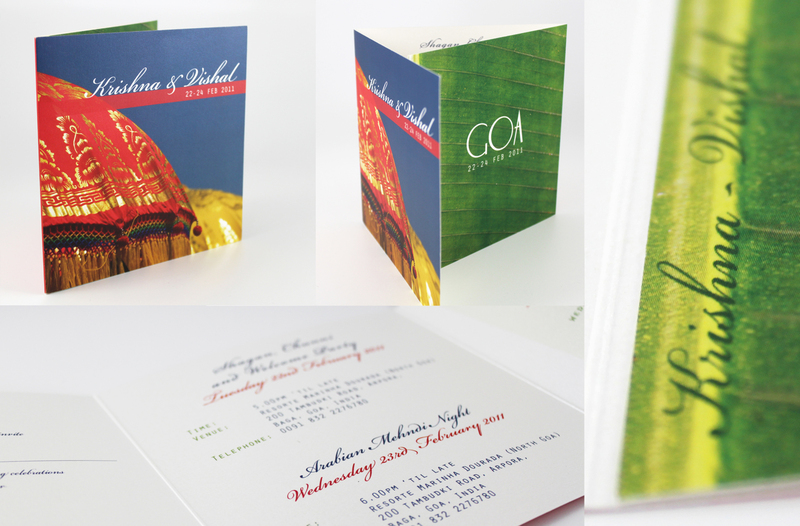 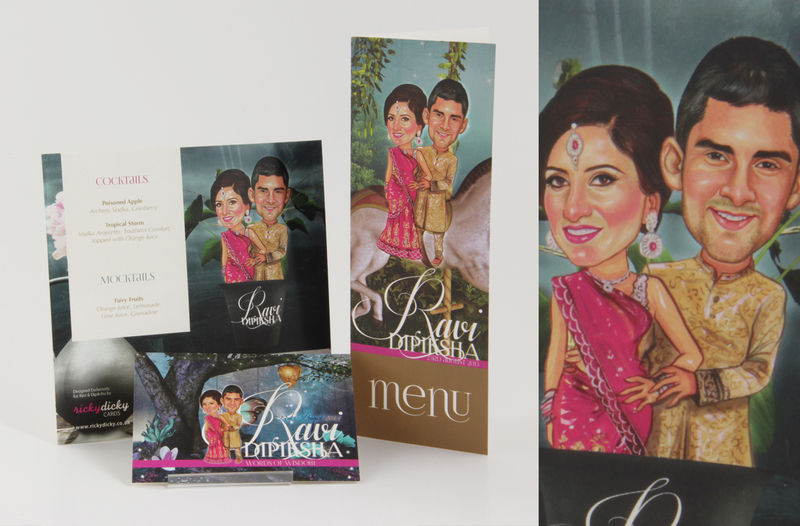 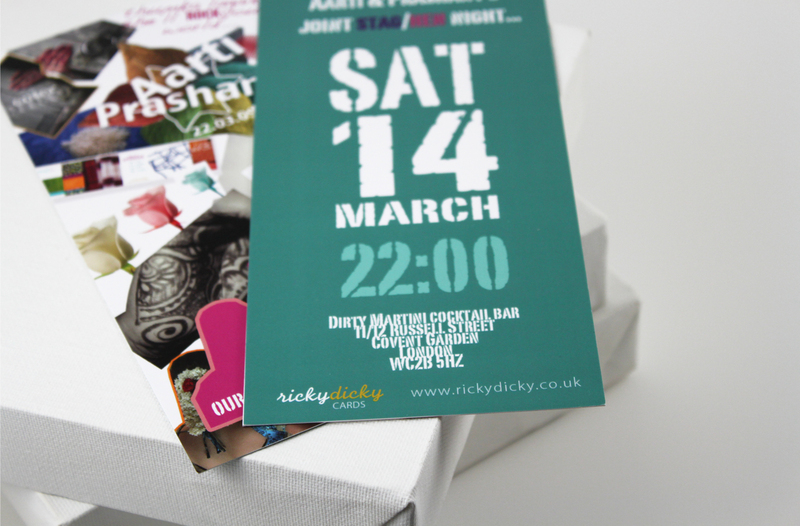 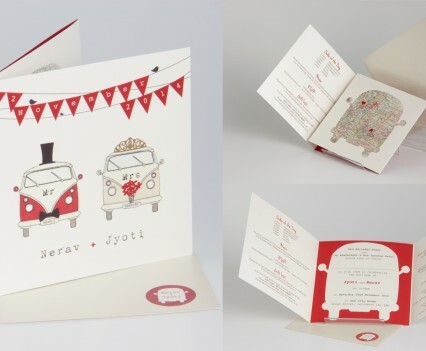 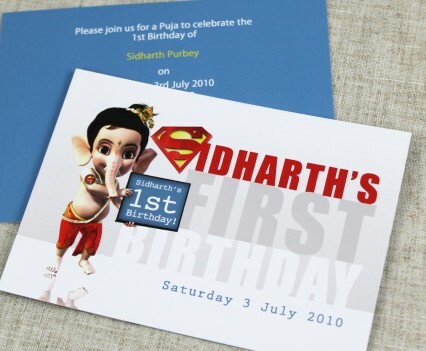 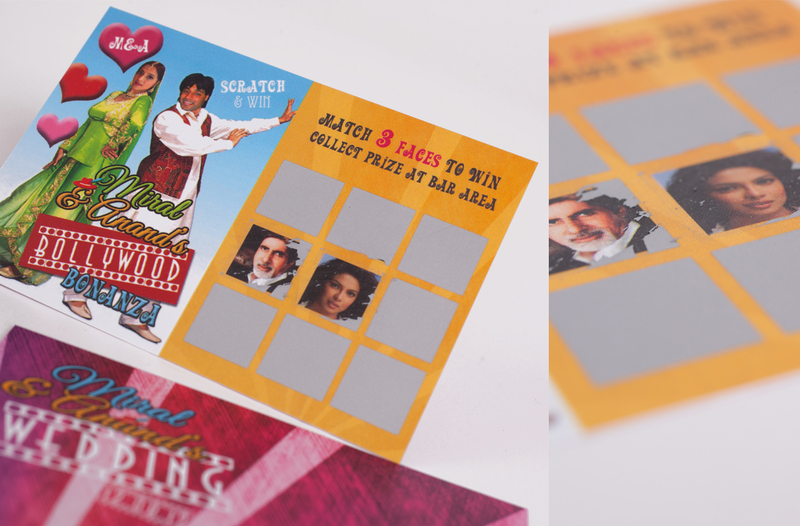 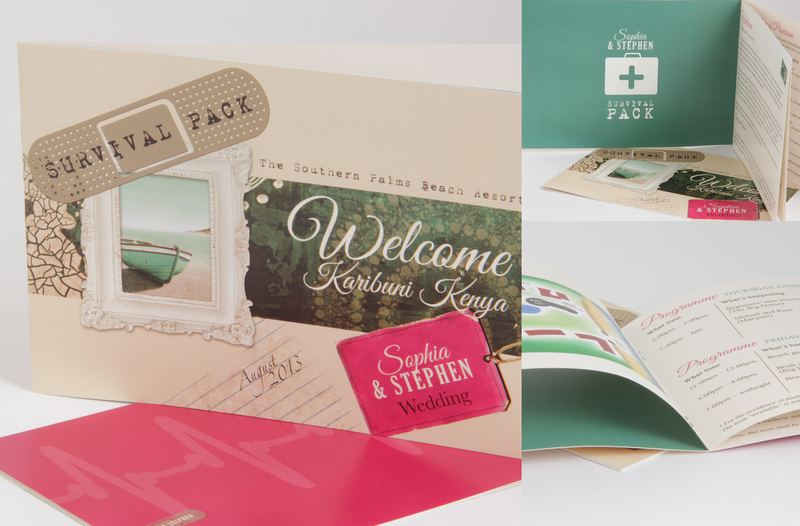 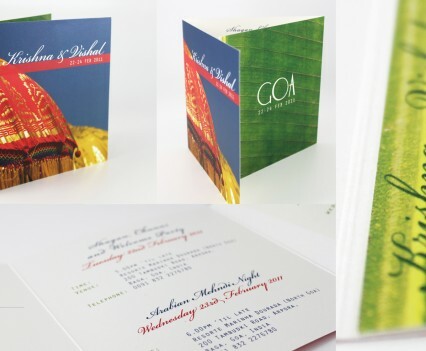 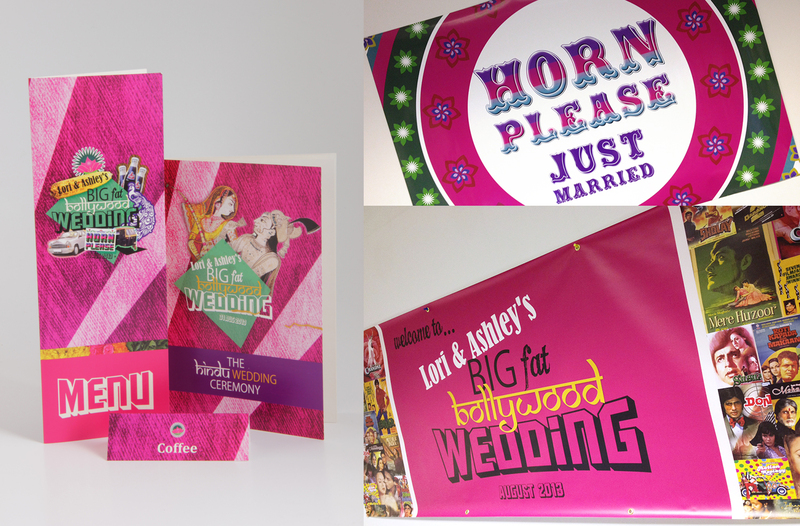 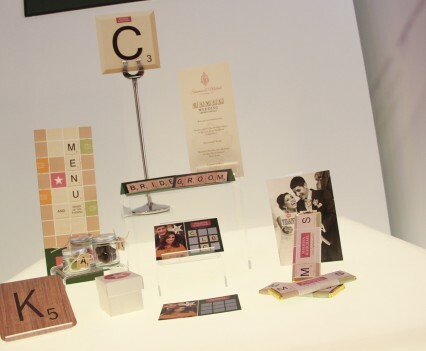 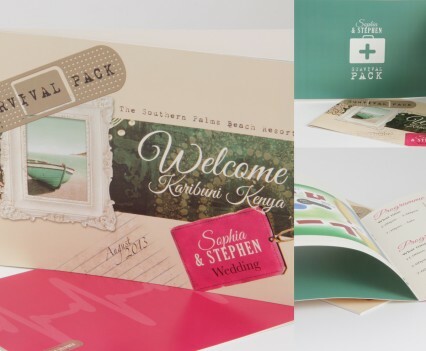 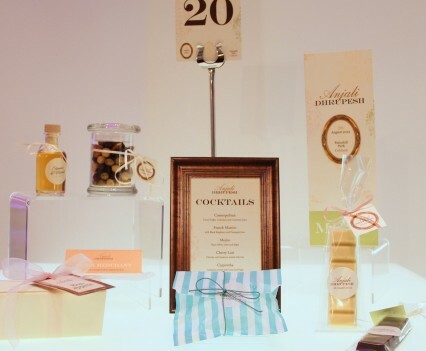 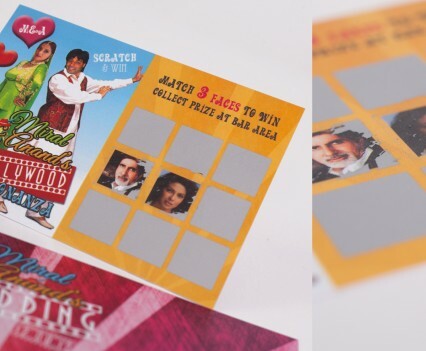 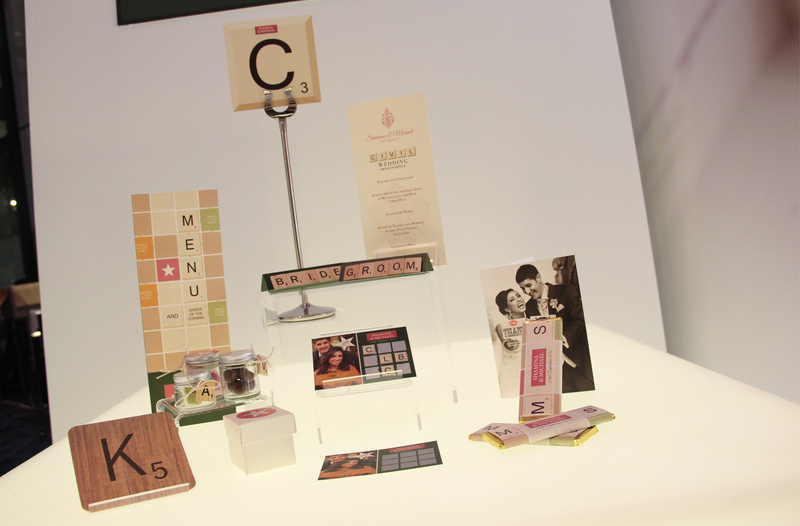 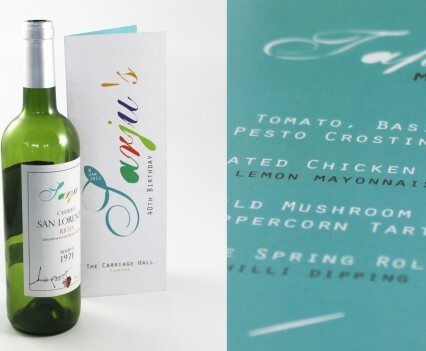 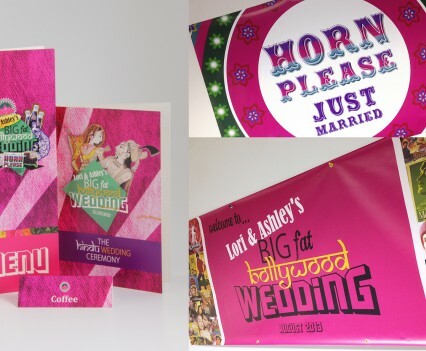 Why not let us design you a complete tailor-made package including invitations and stationery from just £195.